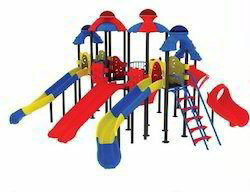 Our product range includes a wide range of smart house playzone, ufo playzone, wavy slide combo playzone, maxi town house playzone, space ship playzone and super house playzone. 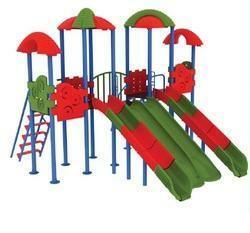 We are one of the trusted publishers and suppliers of interesting range of Fun Slider for Kids. 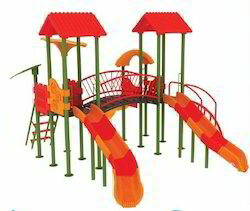 We are offering Ufo Playzoneto our client and our product is made of good quality. 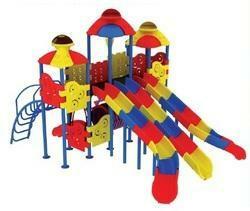 Size 17' X 23' X 14' FT.
We offer high quality range of Outdoor Fun Slider. These are fabricated using the finest grade raw material and advanced technology in compliance with the international quality standards. Size 24.6' X 24.6' X 14.7' FT. 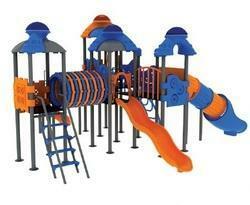 Size 37.7' X 24.5' X 14.5' FT. Size 18.9' X 19.7' X 14' FT. Size 20.5' X 20.5' X 14' FT. Looking for Fun Sliders ?